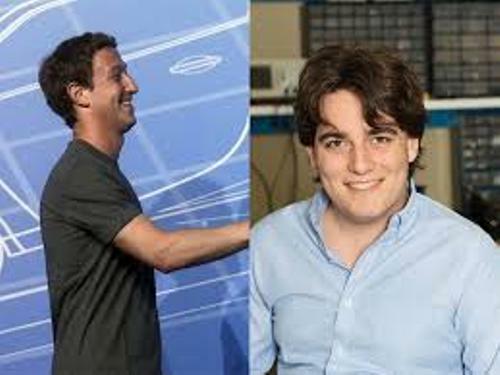 Today Facebook is one of the biggest companies in the world. 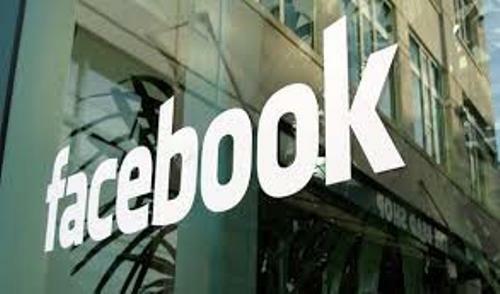 To get WhatsApp, Facebook has to spend $19 billion. The company can get access to 450 million users of WhatsApp. But there are some migrations of users after the WhatsApps’s acquisition. There are 200,000 users going to Threema and 500,000 users going to Telegram. However, that migration means nothing because WhatsApps still has millions users. WhatsApps is very popular among the mobile users. It is easier for them to text and send message. This handy application is a good professional messaging app. 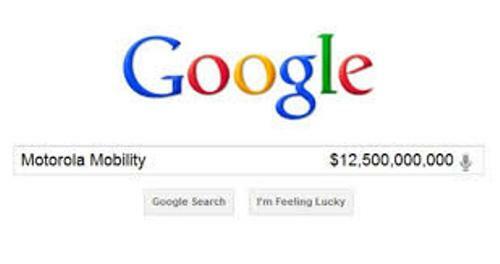 In 2011, Google had to spend $12.5 billion to acquire Motorola Mobility. The deal between both companies was finalized in 2012. 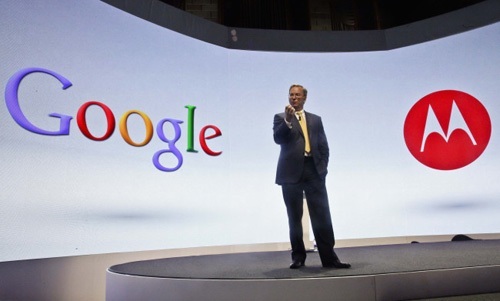 There are 17,000 patents that Google can secure against Apple. One of the important patents is the wireless communication technologies. HP is one of the biggest companies in the world. In 2011, it bought an enterprise software company, Autonomy with the price tag $10.3 billion. Actually the company has made a big acquisition before in 2002 by buying Compaq with the price $17.6 billion. Another big acquisition in the history is when Microsoft bought Skype in the price of $8.5 billion. In 2005, eBay owned Skype in the value of $3.1 billion. A private investor bought Skype with a 40 percent lost. Then Microsoft bought it in the price of $8.56 billion when Facebook and Google are in a knocking state. We realize that there are only few users in Skype. However, Microsoft can rely on 8 million paying users who like to use Skype. In 2012, the company got $800 million for the profit from Skype. Sun Microsystems was bought by Oracle in the price of $7.4 billion. Oracle considered Sun Microsystems as a threat to Oracle business. Therefore, the company decides to possess MySQL, the Solaris Operating System and Java. 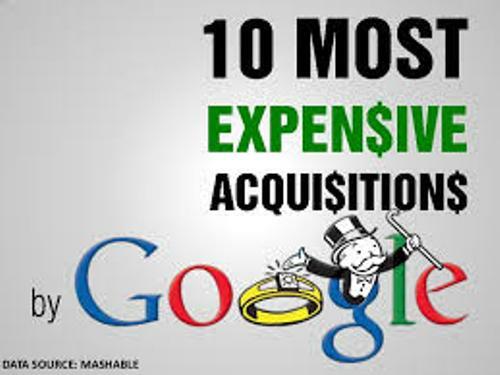 Do you have opinion about the most expensive acquisitions in the world?